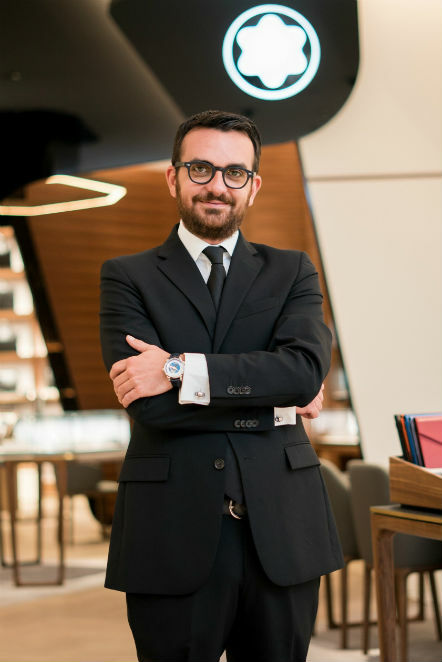 Dubai:Montblanc has announced the appointment of Franck Juhel as President of the luxury Maison’s operations across the Middle East, India and Africa. Based in Dubai, Mr. Juhel will be responsible for 33 markets, with a focus on strengthening key partnerships and accelerating the development of Montblanc in the region. With a depth of experience in luxury across a number of Maisons within the Richemont Group, Mr Juhel takes up his latest position following three years as President for Montblanc Latin America, Caribbean and Travel Retail Americas. His career at Richemont began in 2004 in the commercial department of Cartier in Paris, before assuming the marketing role for Cartier’s perfume and leather categories in the Latin American and Caribbean region. In 2006 he joined Jaeger-LeCoultre, where he held senior management positions as Commercial Director and Regional Director for Latin America and Caribbean, and as head of the company’s Spanish operation. In his role as head of Montblanc for the Middle East, India & Africa, Mr Juhel will lead a Middle East-based regional team also responsible for India and Africa. The region is considered of strategic importance to Montblanc and continues to deliver consistent growth for the Maison, thanks to its broad portfolio of writing instruments, timepieces, leather goods, jewellery and accessories.